Whooper Swan, various winter duck, Great Crested and Black-necked Grebe. Great Egret, Hawfinch were around as were various raptors. 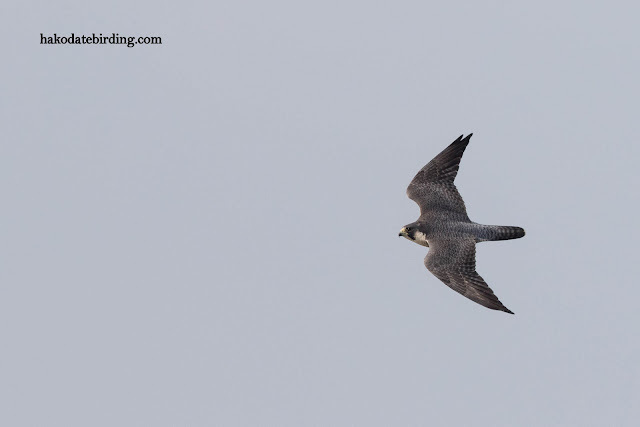 There were several Peregrine at Yakumo but none came close enough for a decent shot. 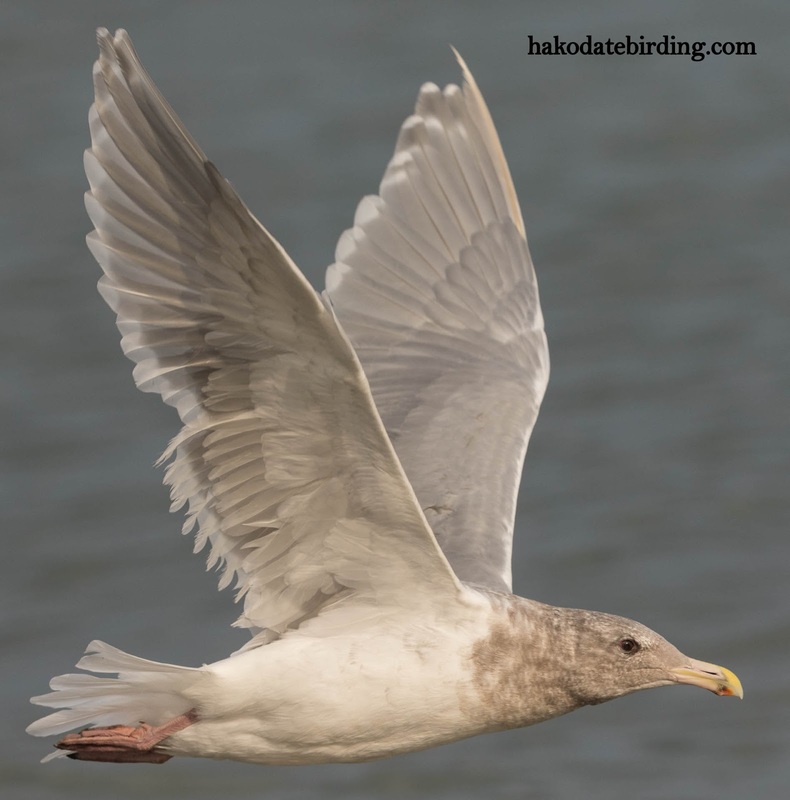 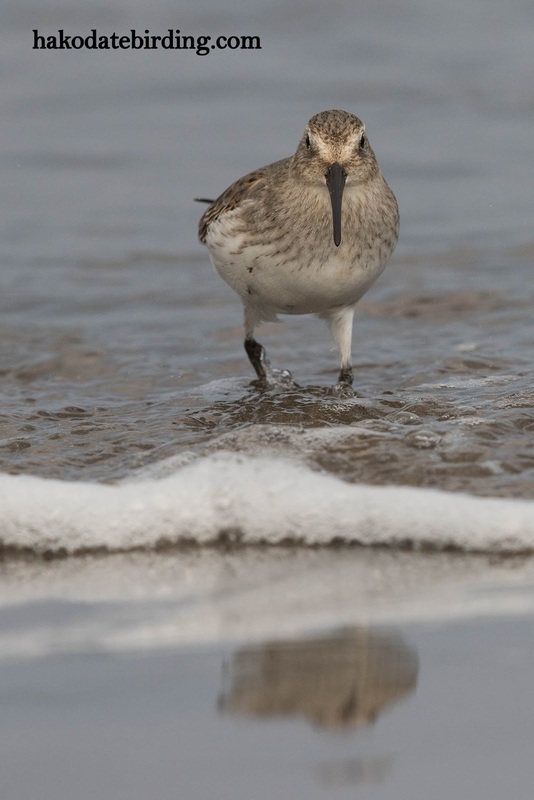 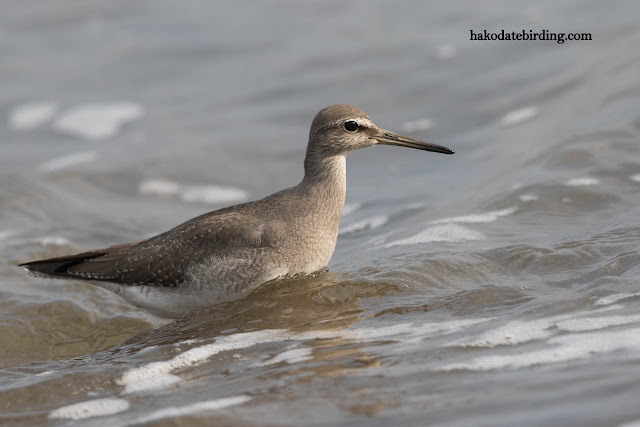 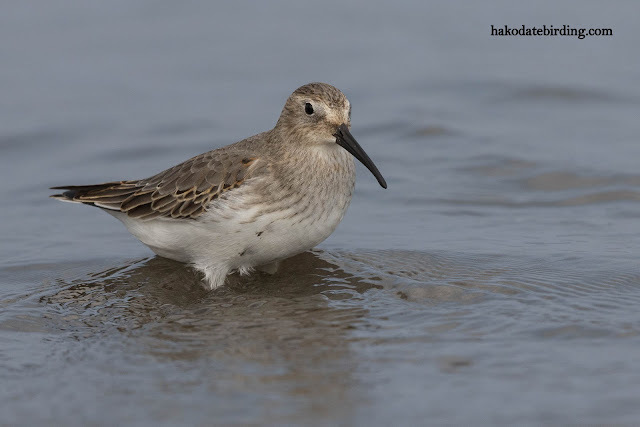 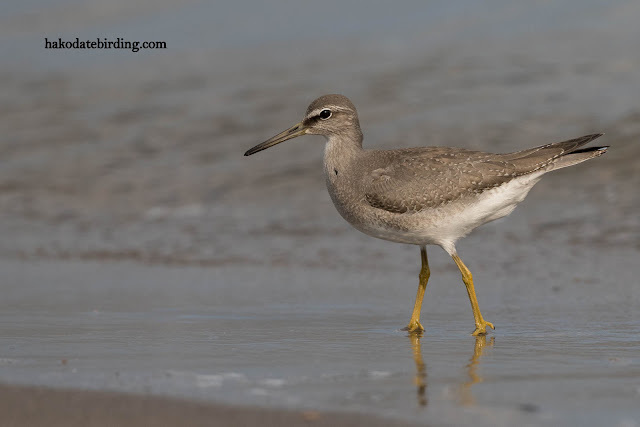 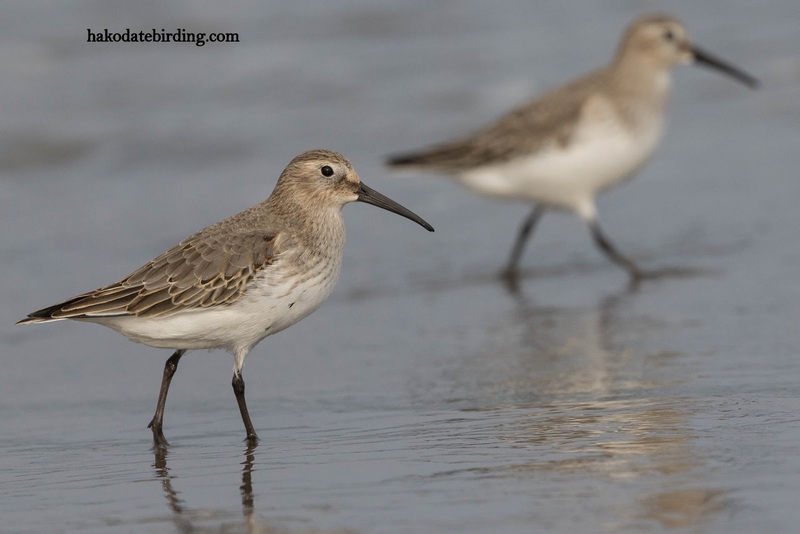 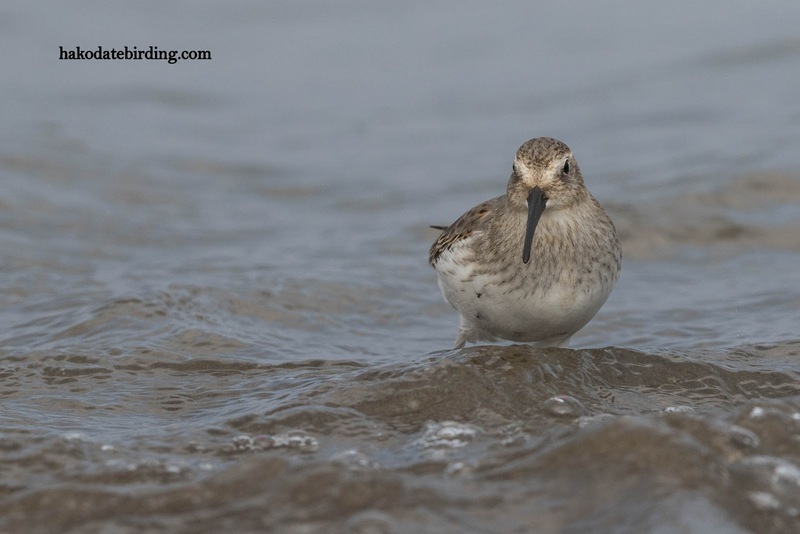 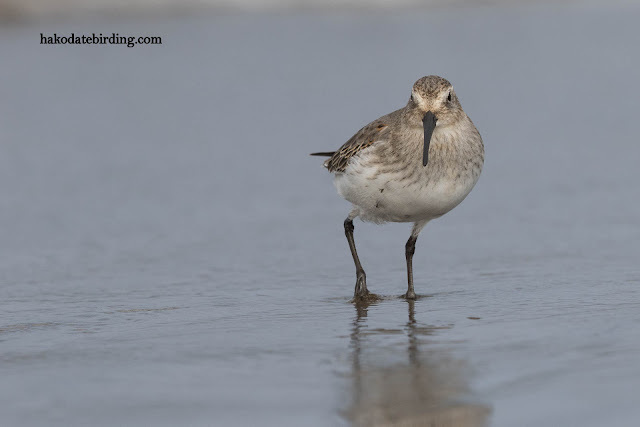 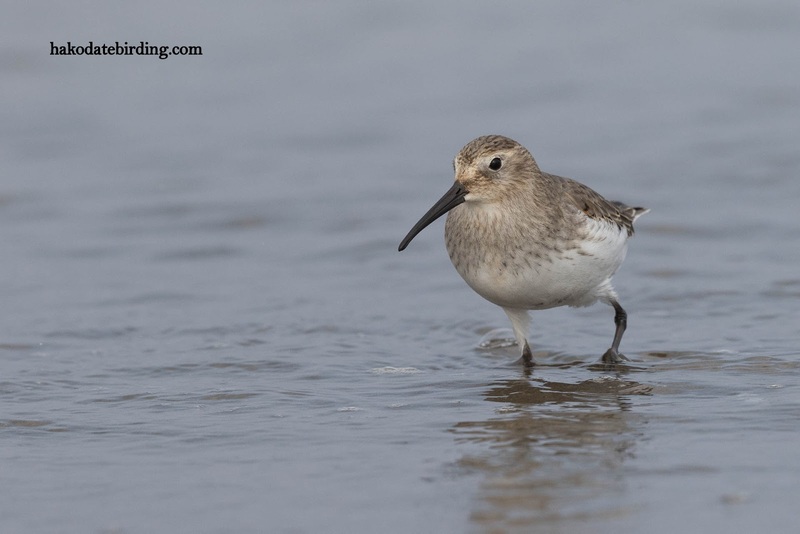 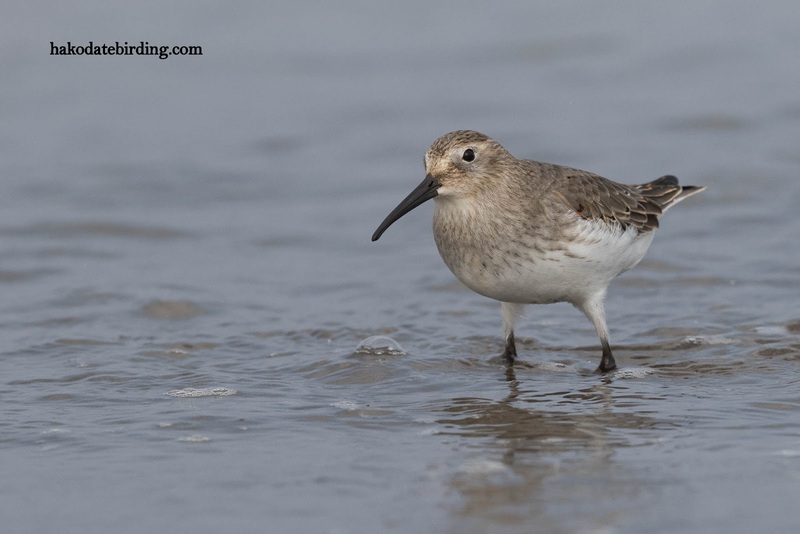 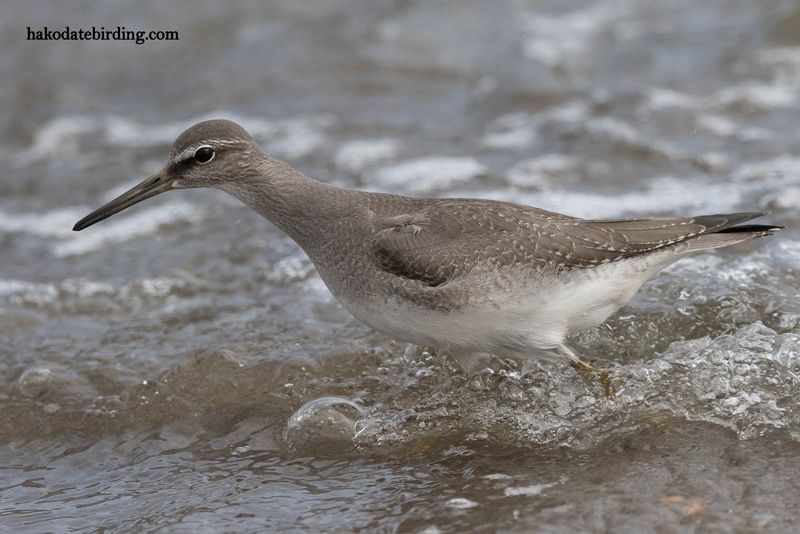 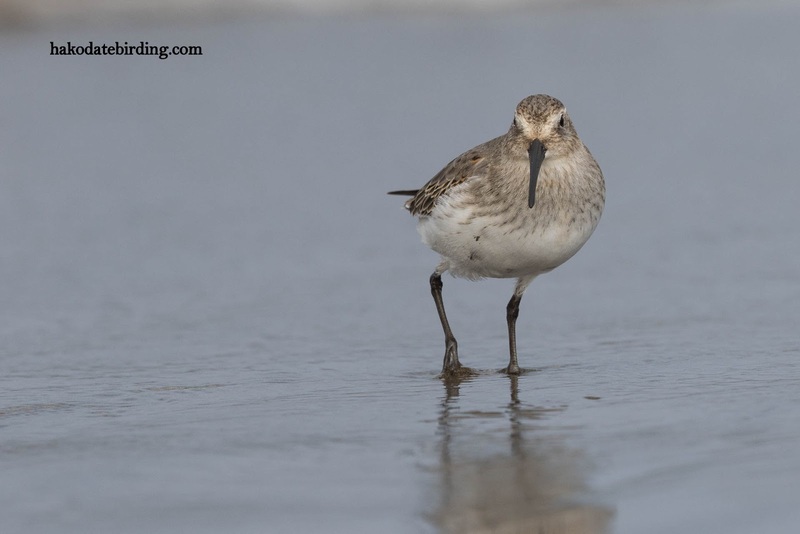 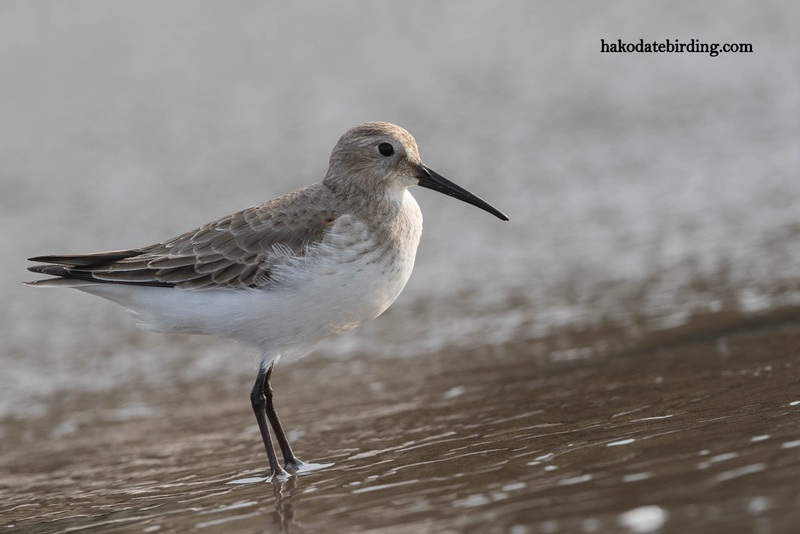 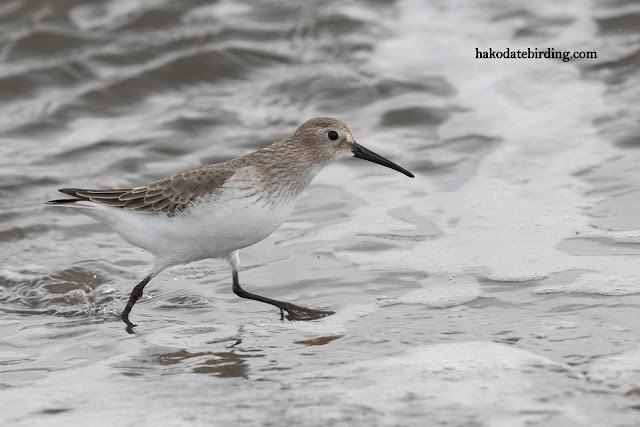 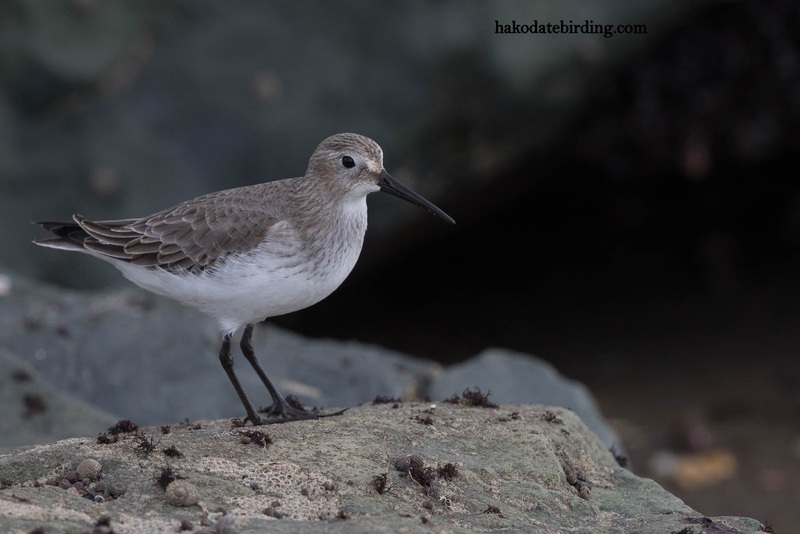 Great series of shorebird shots, Stuart, and a nice variety of species. Nice waders and I'd be happy with that peregrine shot. 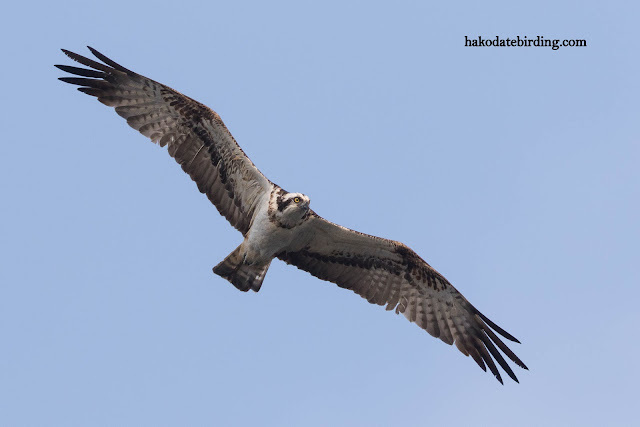 Still haven't seen an osprey around here for yonks. Not so clean................it must be pretty bad in HK then!